We entertain a large audience who are interested in video games, especially those related to football, like FIFA. We offer our ad spaces at low prices and place your ads at multiple places. We are looking for advertisers so as to pay for the site's hosting. 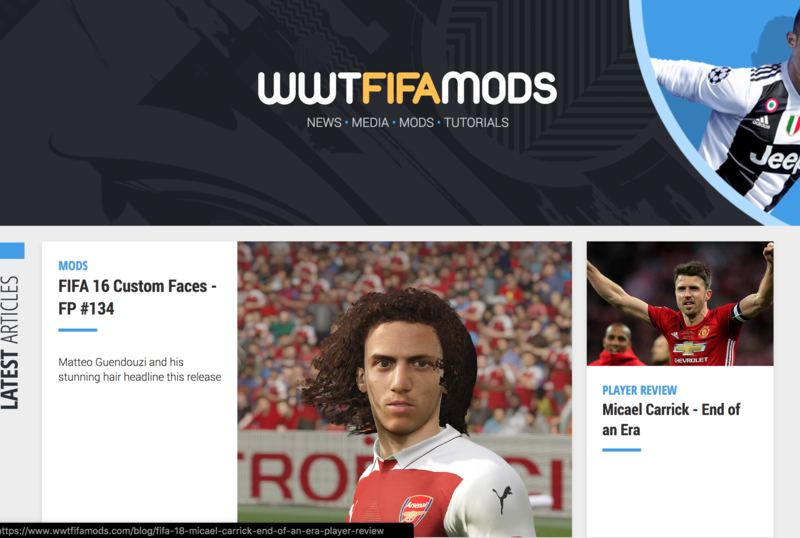 We can be reached via our email - support@wwtfifamods.com - for any enquiries.